We offer a conservative approach to healing severe lower back and neck pain. We get to the heart of your problem instead of just treating your symptoms. Lake Geneva chiropractors Dr. Craig Slapinski, Dr. Mark Dowell, and the entire staff at Spinal Rehabilitation Center of Lake Geneva want to help you find relief. Our multi-disciplinary approach to care helps to address your problem at its core, not just mask your symptoms. We understand that each patient is different, which is why each patient’s treatment plan is tailored to them.  At Spinal Rehabilitation Center of Lake Geneva, we are the only ones in the area to offer spinal decompression for patients suffering from acute or chronic disc and spine issues.  At Spinal Rehabilitation Center of Lake Geneva, we believe that everyone deserves to be healthy. Consultations are always free, and Dr. Slapinski, chiropractor Lake Geneva, will be happy to review your X-Ray or MRI Report at no cost. Spinal Rehabilitation Center of Lake Geneva accepts most insurance plans, including Medicare and Medicaid. You can use your CareCredit to pay for your care, or we also offer affordable payment plans. Our practice is open six days a week, including Saturdays with emergency care also available. We want to make sure you get care when you need it! 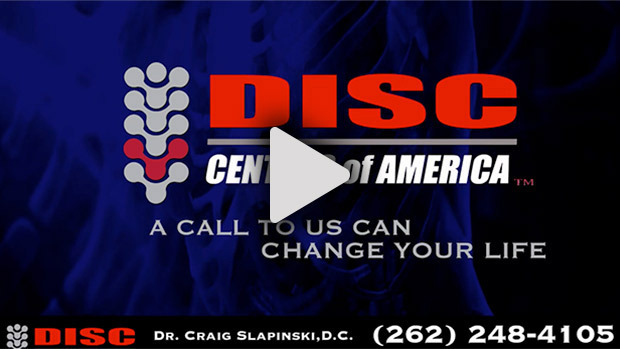 Click Below to listen to the Physician Spotlight Radio Show featuring Dr. Craig Slapinski! Check out Spinal Rehabilitation Center of Lake Geneva on The Morning Blend! My headaches are significantly better and a lot less frequent. I am now also able to walk much better and I have not fallen or tripped in 5 months. My health has improved greatly.  Prior to receiving chiropractic care, I had been having problems with my neck and shoulder and was unable to sleep. I have been seeing Dr. Slapinski & receiving adjustments and cervical decompression. In a matter of two months I am now pain free and I now sleep! of Spinal Decompression my pain subsided and I had hope for a pain free back. After completing my first round of Spinal Decompression I am able to bend, sit, drive, walk and I avoided a costly back surgery with Spinal Decompression. With a schedule of adjustments and decompression of 3 times a week for 8 weeks my congestion in the lower lumbar feels normal. Cramping in left leg has subsided and the numbness has decreased to a normal feeling in my left foot. I also have fewer aches and pains in general. My daughter has no back pain and had great gains in swimming which was unexpected.